When it comes to planning a Sweet 16 party, you and your favorite teenager may have trouble coming up with ideas. Fortunately, after booking your reception venue, there are a few tips you can follow to guide your party planning toward a memorable event. Here are just a few inspirational concepts to consider. 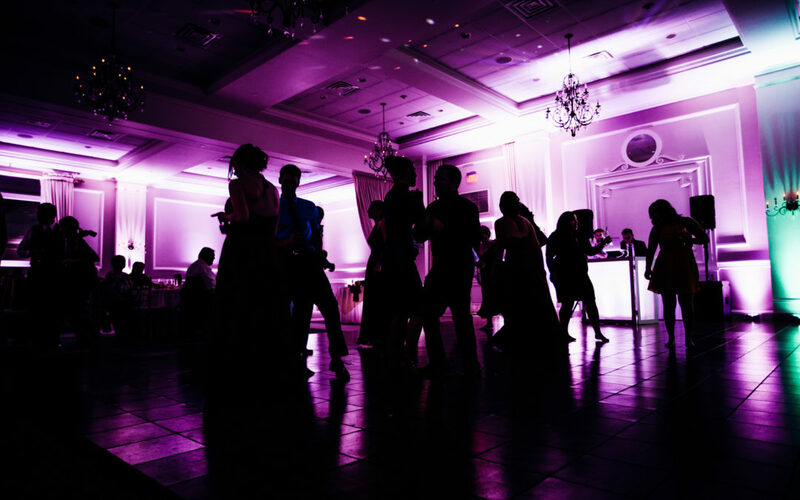 Choosing the theme for the reception venue should take a bit of consideration, as you want something that fits your teenager’s personality and style. For instance, a romantic and chic motif could be “A Night in Paris.” With some Parisian decorations, such as an Eiffel Tower or cafe scene, you’ll create a party that feels like spending the night in France. The theme sets the mood for the party, so think carefully about your teenager’s hobbies and use them as inspiration. Plan out fun games for guests to play at the party. You could try traditional party classics such as a scavenger hunt and bingo. Or, go for more bold fun with a karaoke competition or a dance off. Choosing the right games for partygoers will keep them entertained all night. Pick out the meals and delicacies for the birthday girl’s menu. Finger foods are perfect for picky teenagers — and they have the added benefit of portability if someone wants to snack on the dance floor. Favorites often include small sandwiches, pizza, burgers, or skewers. And don’t forget the sweets. With a decadent birthday cake — or collection of cupcakes — this Sweet 16 will be one to remember! If you’re looking for the perfect party venue for this celebratory milestone, give us a call. As an experienced reception venue, we understand the importance of throwing a great party. We offer a wide variety of room sizes to rent, all of which come equipped with the latest technology to meet your specifications. To learn more about how we can make your Sweet 16 one to remember, call (856) 691-5558 ext. 3.